Meetings will include both classroom instruction and outside demonstrations. Participants will be given the opportunity for hands-on involvement. All applicants must be at least 21 years old, reside and/or work in the Village of Glen Ellyn. All applicants are subject to a background check and participation may be limited. 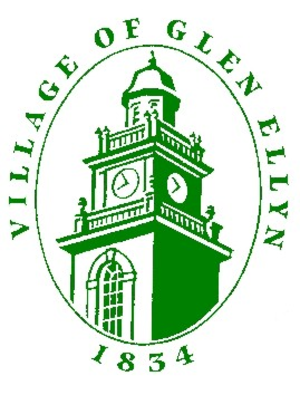 The Glen Ellyn Police Department reserves the right to deny entry to the Citizens Police Academy based on findings from the background check. Please complete the application and submit it by October 10, 2018. Once your application is submitted you will be contacted via email by October 12, 2018 if you were enrolled in the class. Class size will be limited. In consideration of the benefits that I will receive from my participation in the Glen Ellyn Police Department Citizen Police Academy sponsored by the Glen Ellyn Police Department, I do hereby release the Village of Glen Ellyn, its police officers, public officials, agents and employees from any and all liability, claims demands, actions and causes of action which I may hereafter have on account of any and all injuries and damage to me or to my property, or my death, arising out of or to any happening or occurrence while I am participating in the academy, and do voluntarily agree to a background check to confirm my suitability for participation. For the same consideration, I agree to forever hold the Village and said persons harmless from any such liability, claims, demands, actions or causes of action. The terms thereof shall be in full force and effect during the period of my participation in the Glen Ellyn Police Department Citizen Police Academy.